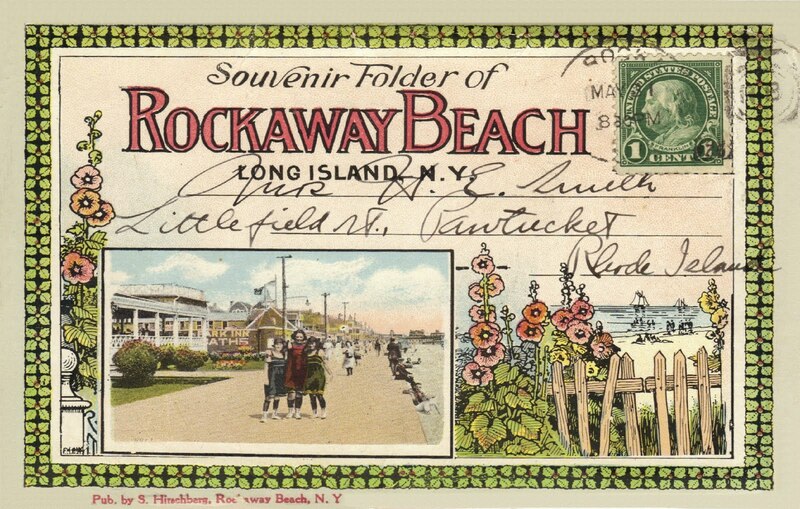 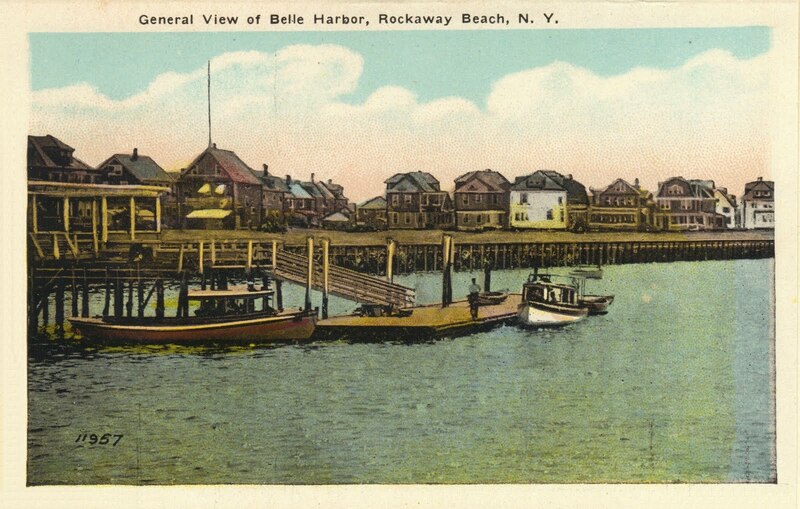 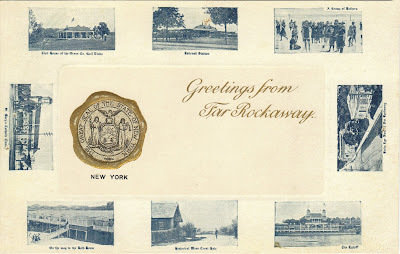 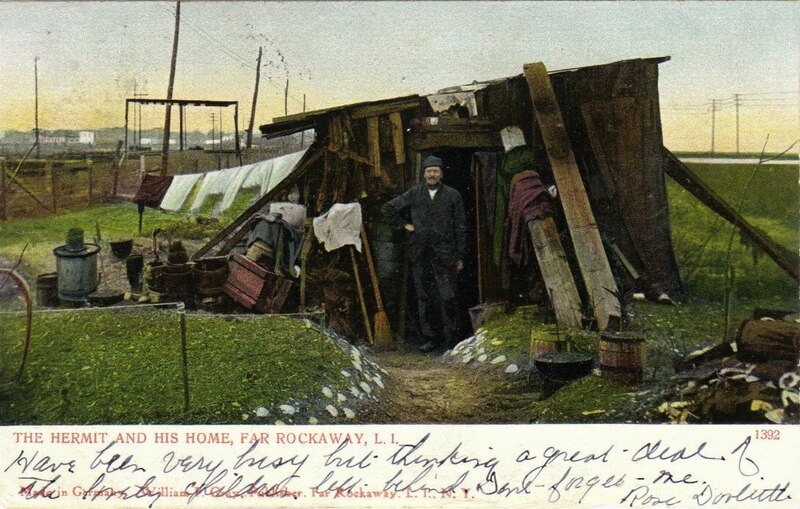 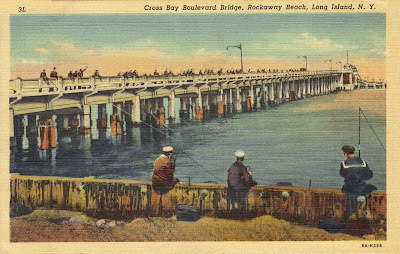 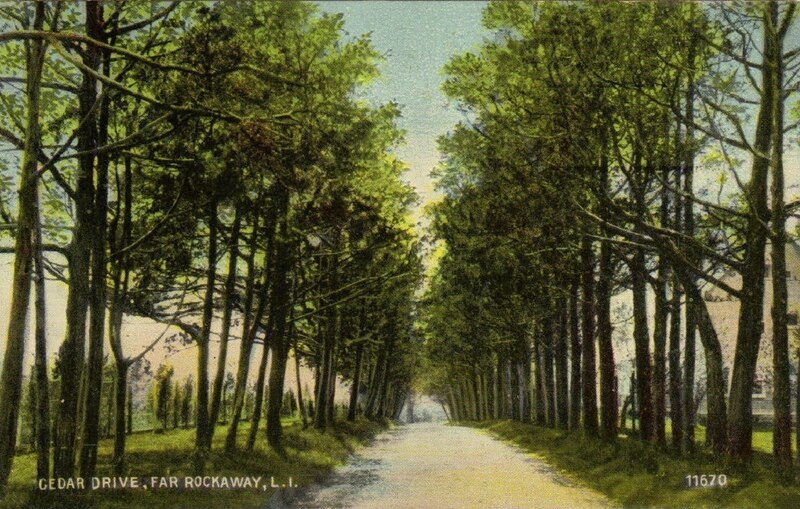 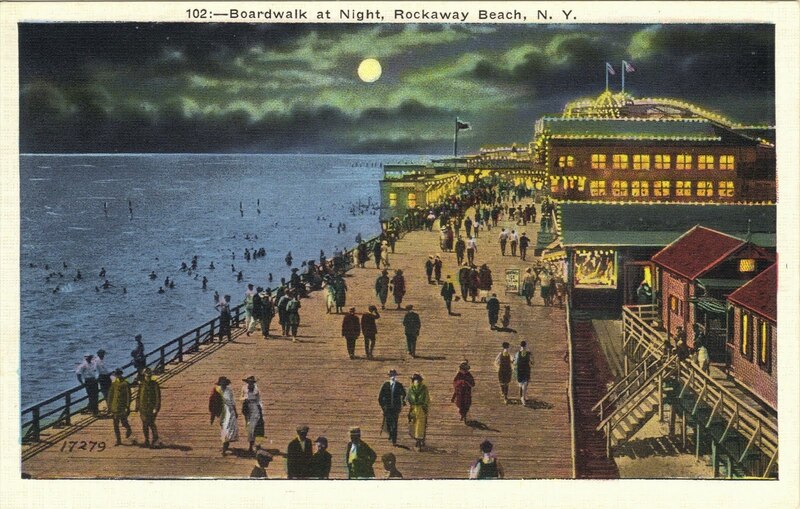 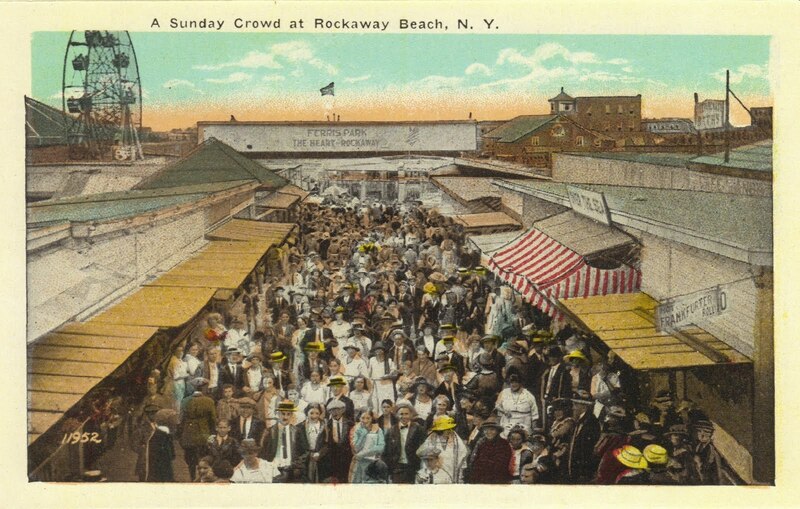 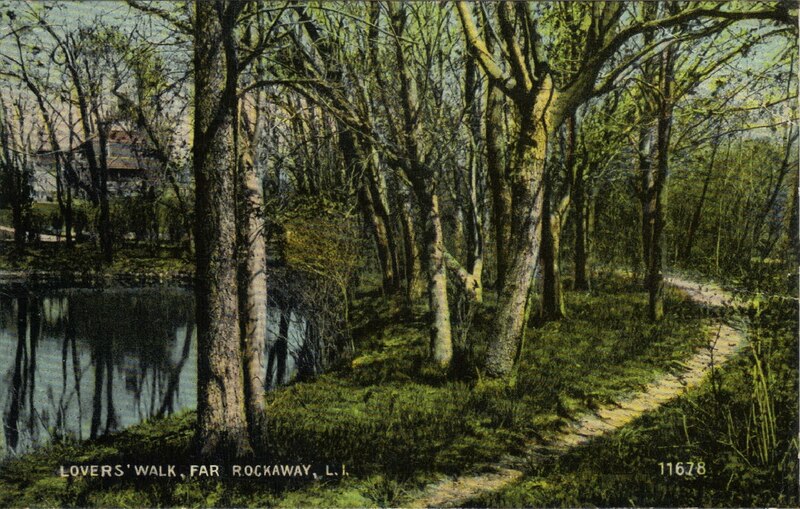 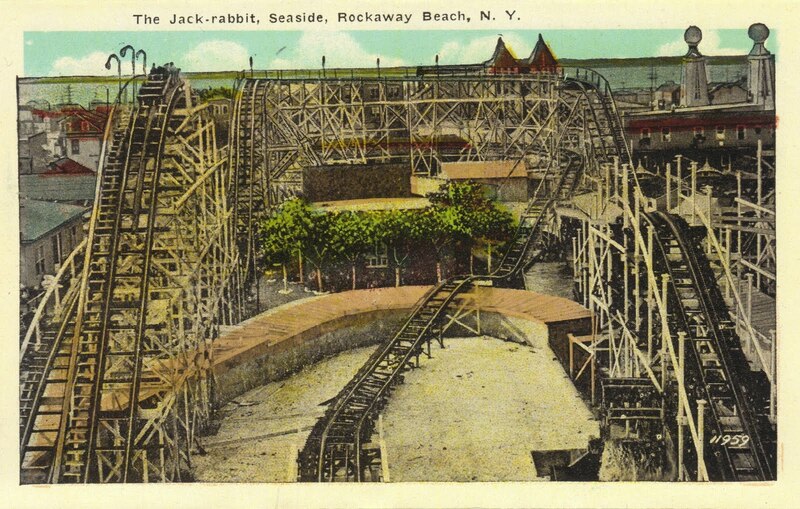 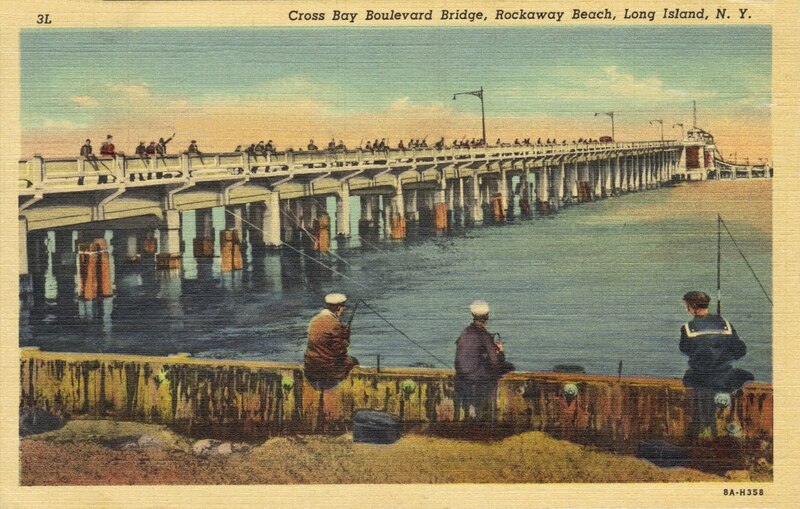 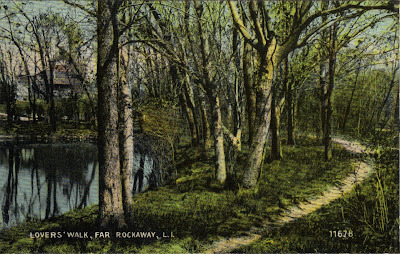 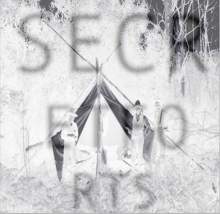 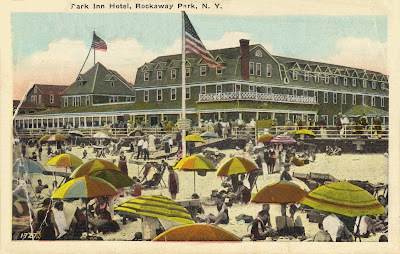 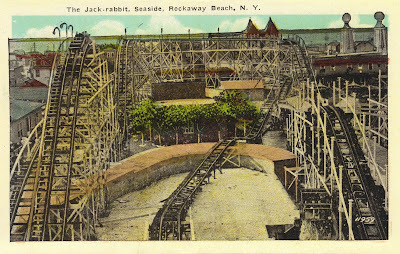 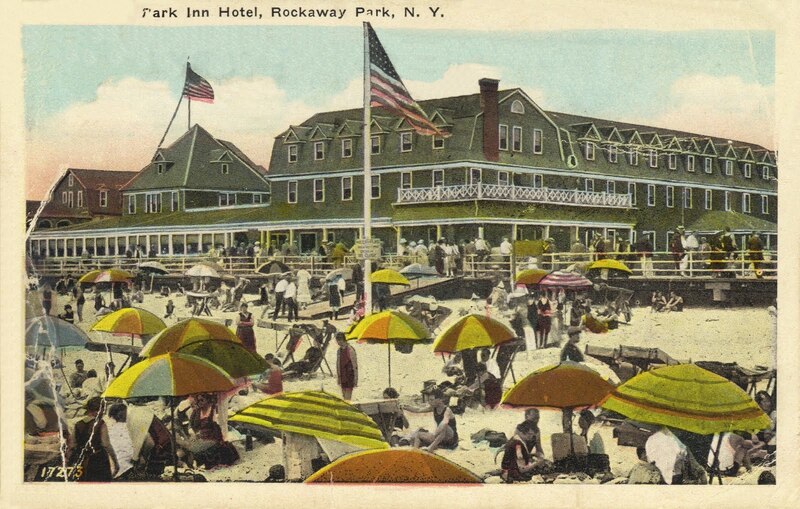 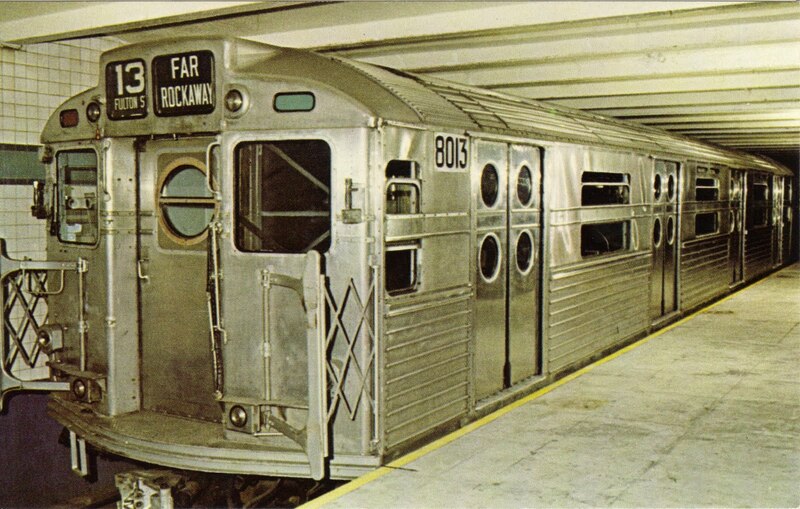 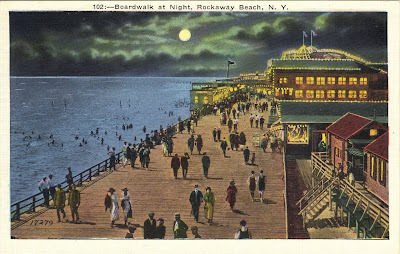 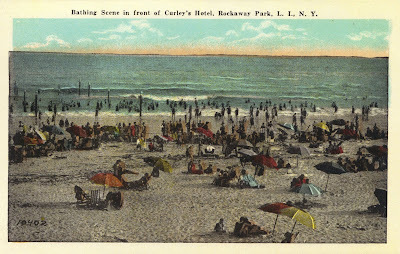 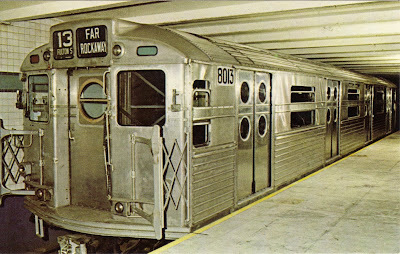 SECRETFORTS: Greetings From Old Far Rockaway. 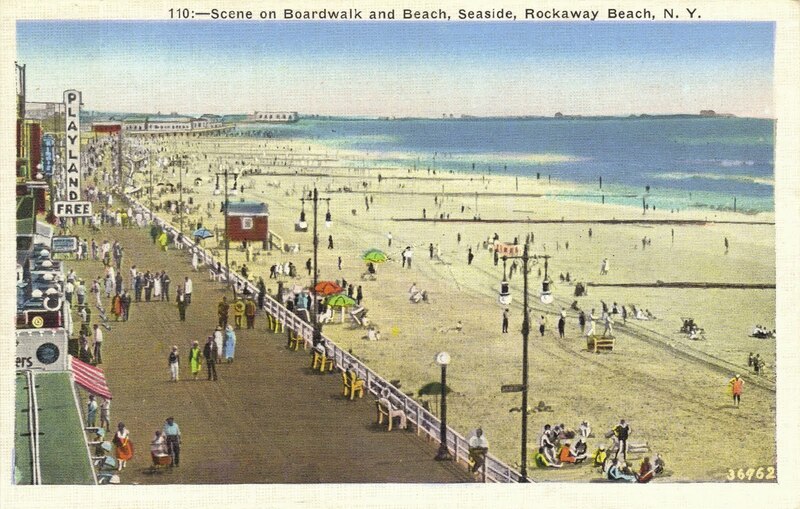 Greetings From Old Far Rockaway. 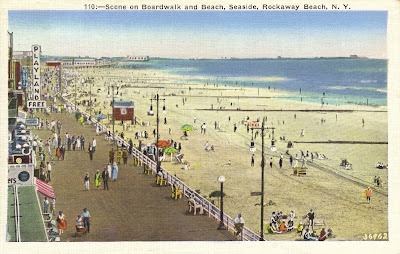 The Board : Full Blown Summer. 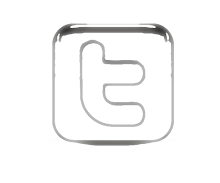 Out & About / Here & There. 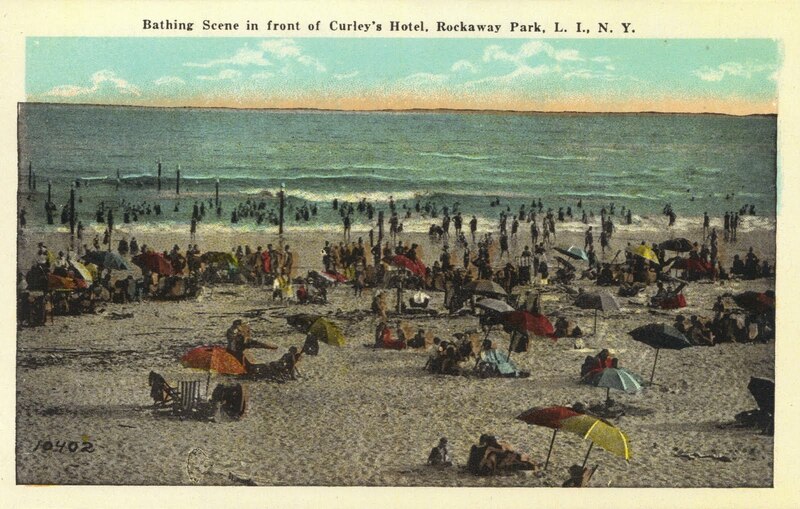 Johnny and the Quest for the Perfect Wave. 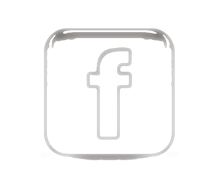 Shelf Life : WORKWEAR 2, MONO. 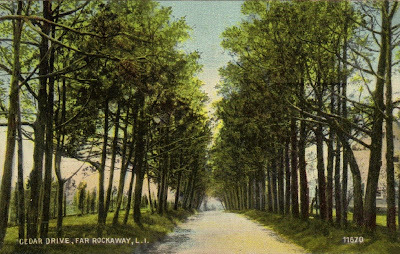 Head to Toe : Get Lost.